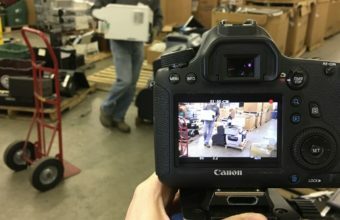 We’ve been busy filming packing and shipping guides to help our customers and partners learn how to safely and efficiently package technology equipment to save time and keep value intact. Check out the videos and check back often for more being added! 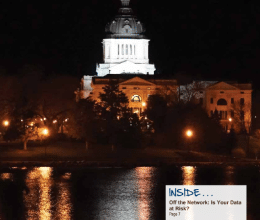 Sioux Falls based computer data destruction company, SEAM, is featured as a new preferred vendor in the February 2017 issue of South Dakota Banker’s Magazine. The article takes a look at the data security of financial organizations’ IT equipment after being decommissioned.